The staff at Scribe recommend books for their pops this Father's Day. My father thoroughly enjoyed the first Pompey Elliott book by Ross McMullin, a deeply researched biography of a charismatic and controversial Australian World War I military leader. 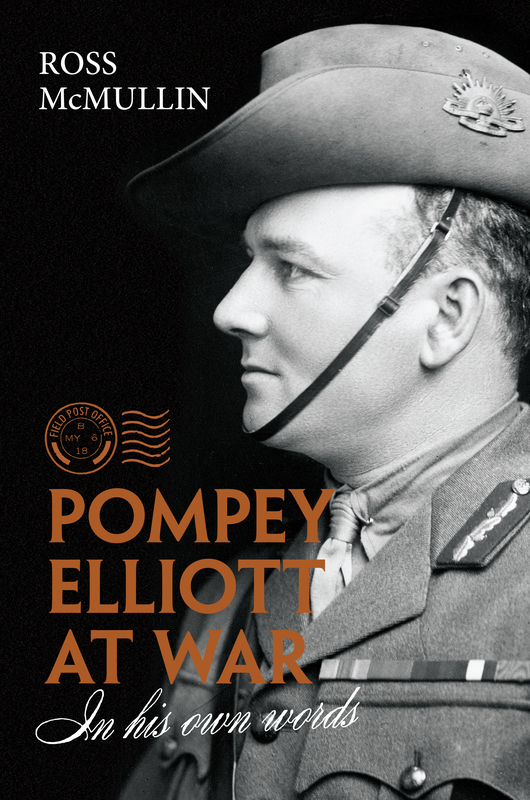 So for Father’s Day, I will be giving him Pompey Elliott At War: in his own words. In this next instalment, award-winning historian and biographer McMullin gathers the wartime letters and diaries of Pompey, shaping them into a compelling narrative. My pop likes a book that will take him on an adventure. I’m going to pick Dead Heat by Peter Cotton because it is an action-packed tale with twists and turns. 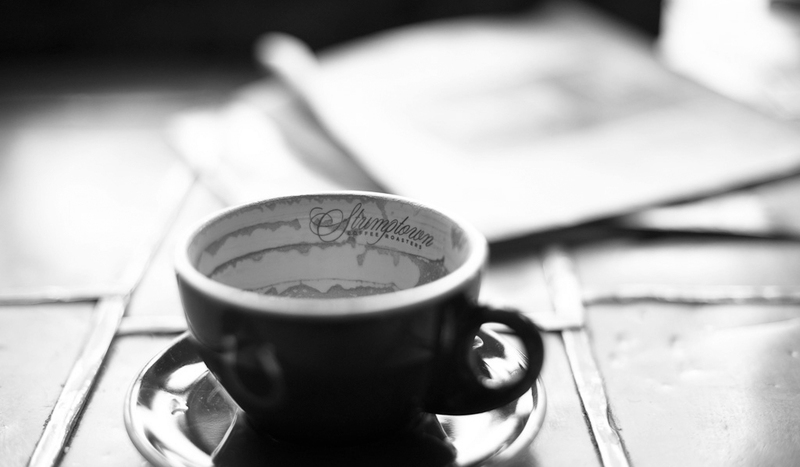 The characters are quintessentially Aussie, gritty and stretched to their limits. 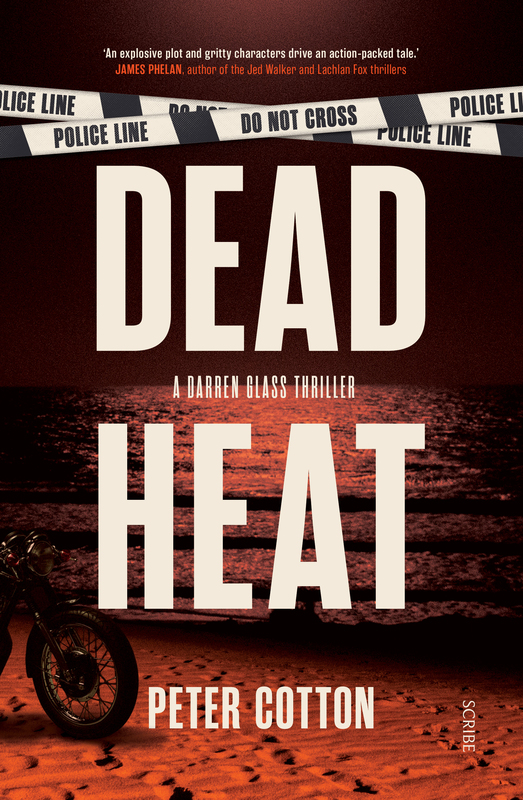 Follow Darren Glass (not the footy player, but the resilient detective) as he investigates a murder and unravels clues that lead him deep into the outback. Your dad won’t be able to put it down either! 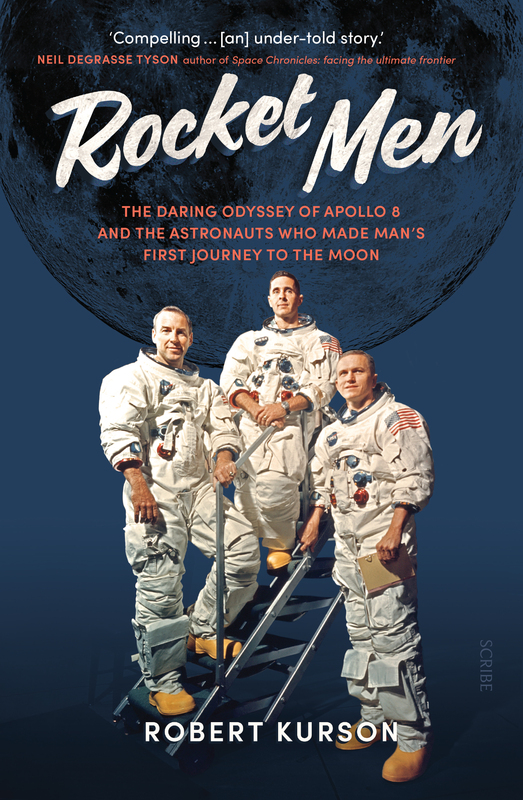 Rocket Men by Robert Kurson is a gripping account of the risky mission to not only send humans into space, but also have them travel nearly 400,000 kilometres and swing around the moon, where the crew became the first people to ever see its tidally locked far side. Kurson makes you feel like you’re there — from the political drama, to the intricacies of planning the mission, and ultimately into space with Apollo 8. My father and father-in-law are both history buffs, and both were alive for the Apollo launches (one as a ten-year-old and one as an adult), so they’ll love this tale of the Space Race. My dad’s American. He moved to Australia in the early seventies and has no regrets. I think he’d love Thomas Frank’s sardonic take on the state of democracy in the US, Rendezvous with Oblivion, and it’ll help him make sense of the increasing bewilderment and despair of friends and family back in the US. Then again, maybe David Hirst’s Low Life in the High Desert: a Californian memoir would be a kinder offering for my old man who is at times nostalgic for the majestic landscapes of his old home, but who doesn’t miss US politics a bit. 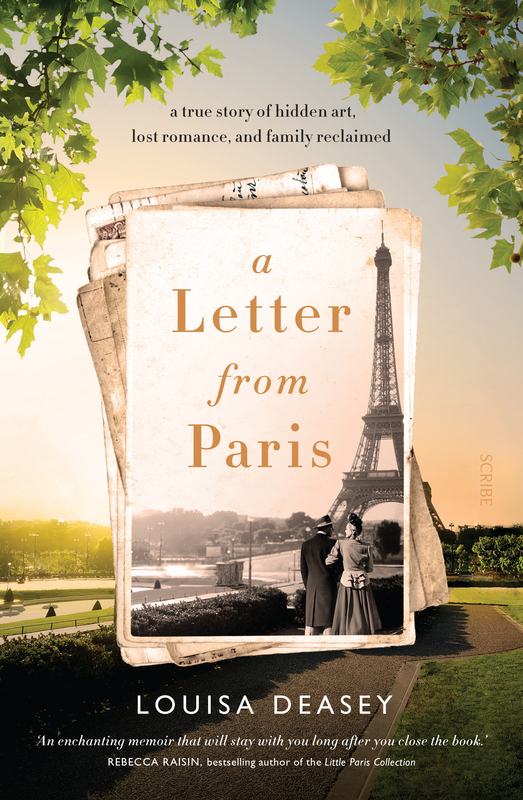 The book I would choose for my dad is Louisa Deasey's family-history memoir, A Letter from Paris. It's hard to choose a book for him — as he is already very familiar with all our books — but this is one that would really appeal to him. He is a history buff and would love reading about post-war Europe, and the social and political history of that era. He is also interested in family history, and I'm sure would appreciate reading what Louisa has uncovered. Perhaps not many people know this, but he was born and spent his first few years in Paris. He's always been nostalgic about Paris, so this is a perfect book for him. Happy Father's Day!